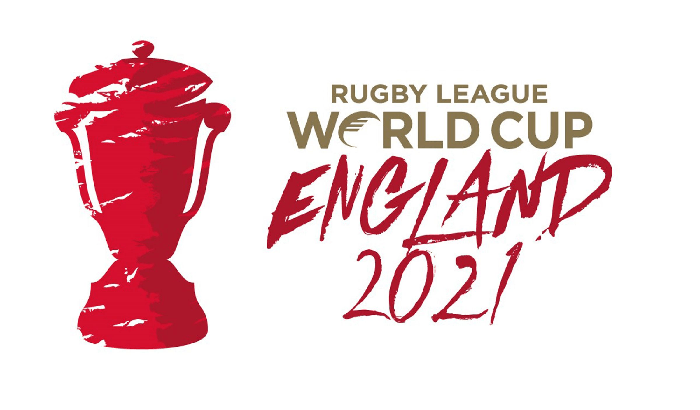 Bradford’s bid to be a host city for the Rugby League World Cup 2021 has not been chosen. The announcement of the stadiums across England that will be used in the competition was made in Manchester today (29 January). Bradford Council, in conjunction with Bradford Bulls and Keighley Cougars, had submitted a bid to stage women's matches but was unsuccessful. Other Yorkshire venues and locations made the cut - including Leeds, which will host more games than any other city. Other places represented in the county will be Doncaster, Kirklees, Hull, Sheffield, and York.